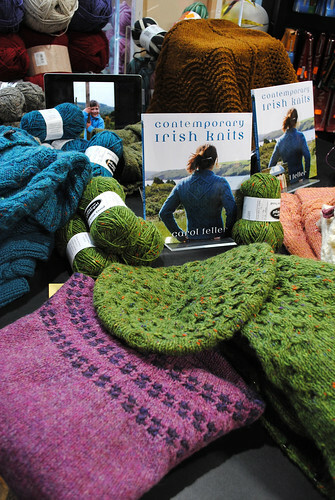 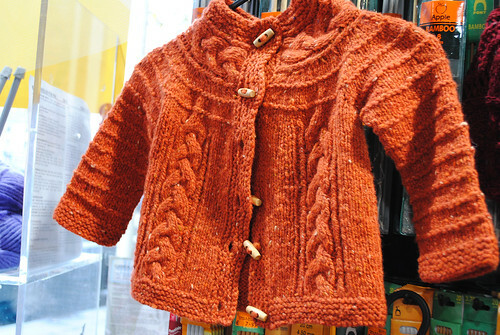 Have you heard of the knitwear book Contemporary Irish Knits by Carol Feller? 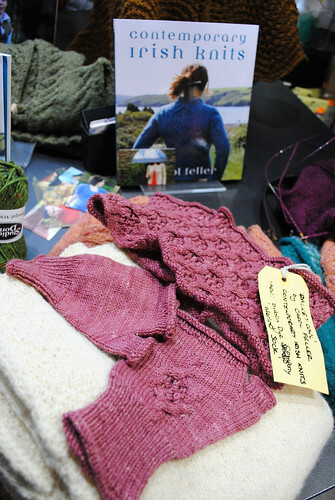 Read her own blog post about the trunk show event. 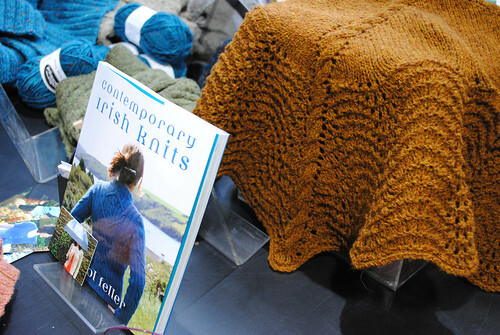 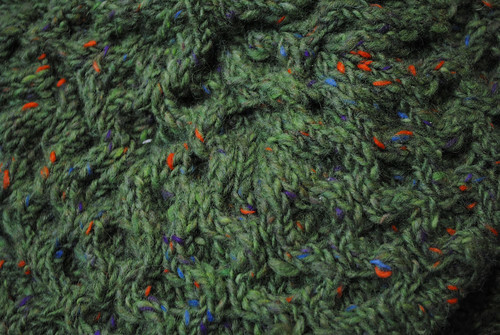 Contemporary Irish Knits by Carol Feller is available from amazon.com and .amazon.co.uk as well as locally from Vibes & Scribes and other discerning booksellers. 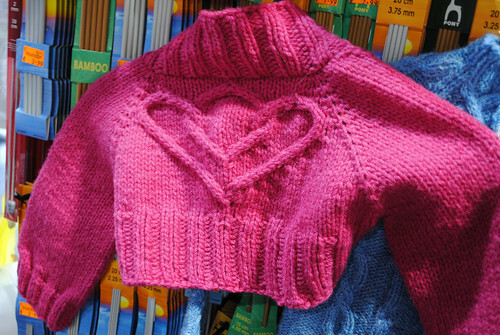 Which pattern would you want to knit first? 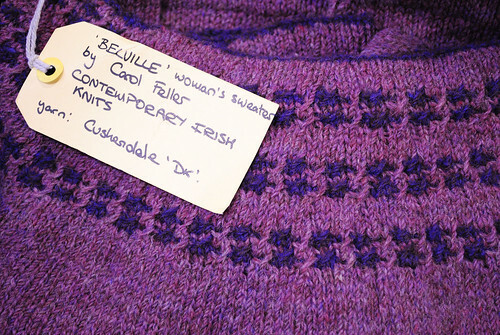 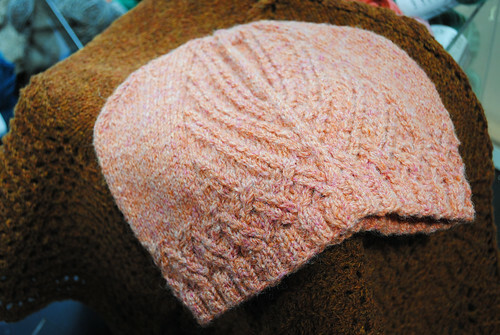 This entry was posted in Knitting Books and tagged cables, carol feller.